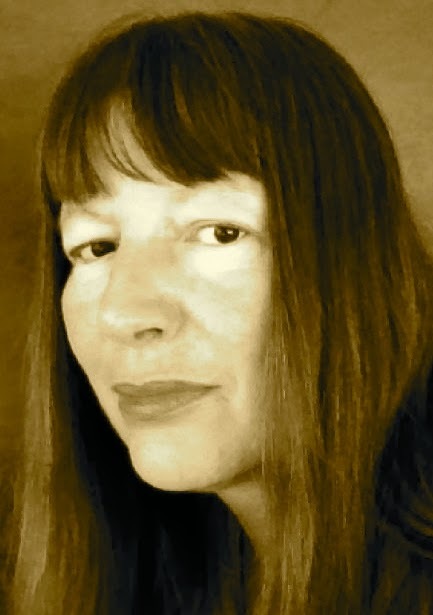 A Year of Being Here: Meredith Stricker: "The End of the World"
"The End of the World" by Meredith Stricker. © Meredith Stricker. Published in The Iowa Review (Winter, 2013/14). 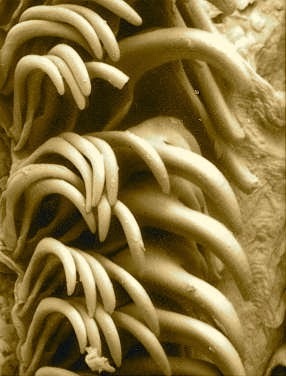 Photography credit: Detail from "Radula of Siphopteron quadrispinosum from Koumac," a "scanning electron micrograph" showing some of the outer lateral teeth or "radula" of a variety of mollusk, at a scale of 20 microns, by W. B. Rudman, January 16, 2004.